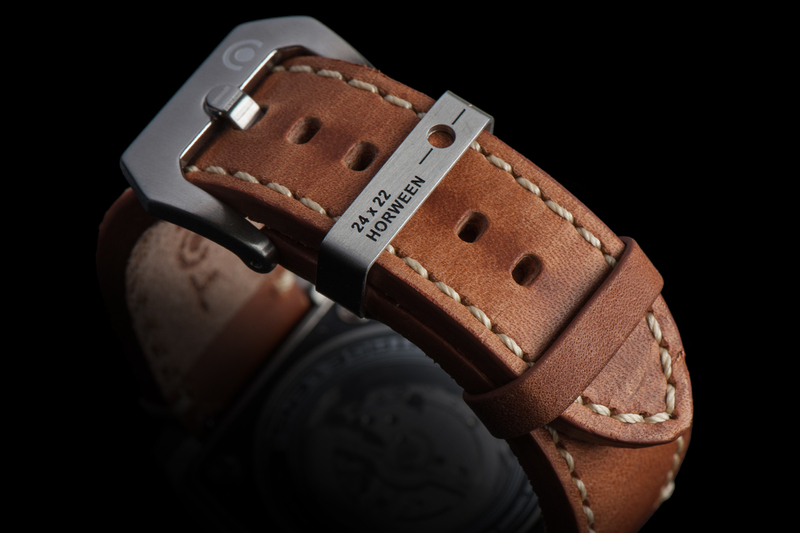 The selected watches introduced to you in this issue are from Taiwan, Japan and the United States. 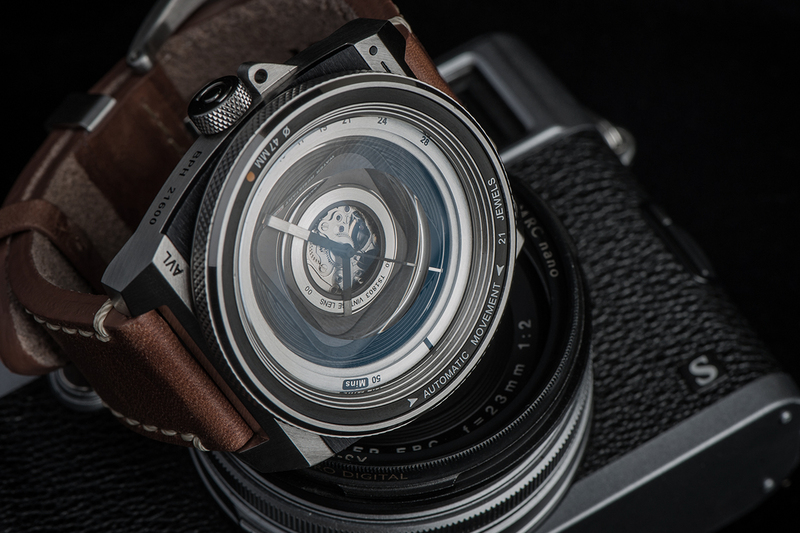 Each watch has its own characteristics. During the Easter period, you can enjoy more holiday discounts. It is definitely worthy of the watch. 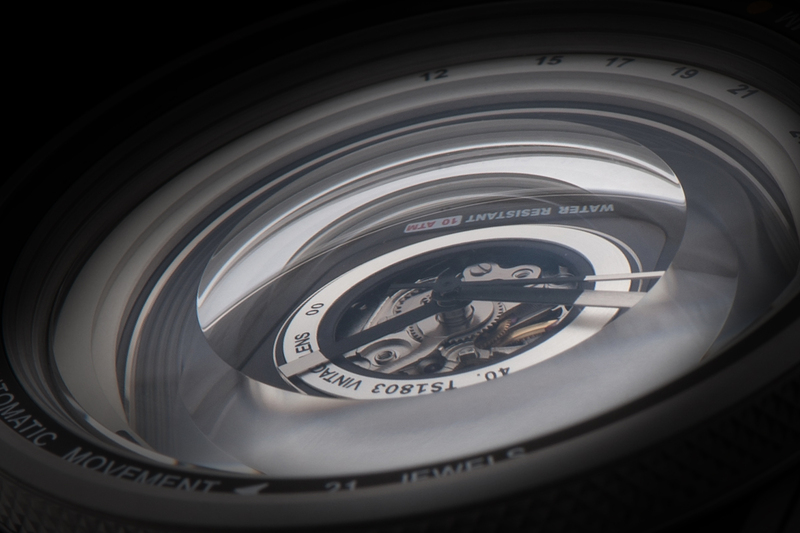 By exposing AVL II’s intricate heart, TACS hopes to highlight the beauty of camera and watch mechanics. 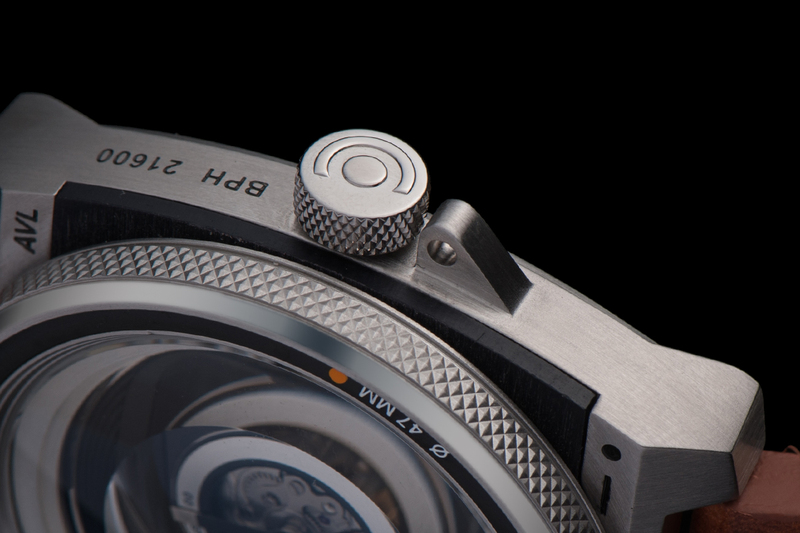 To add extra protection, we used anti-reflective sapphire glass to mimic the look of a camera lens. Inspired by the exploration to future industrial scientific and technical products in California and created by integrating with the unpredictable fashion trend, the wristwatch comes into being, and its wonderful appearance and excellent detail make it become fashionable and typical, and full of the local custom and styles of California. MBK adopts the people-oriented concise design. The concise design annotates the modernism style of people and advocates the expression of beauty in a concise manner. MBK California concise design refuses exaggeration and advocates to express beauty in a concise manner. The California concise design brings more soul to the product and integrates well the technology with the practical use, visual appreciation with comfort, and hence creates more and more excellent industrial design works. “If there is a supporting point and long enough pole, I can lift the world,” said by Archimedes. Such expression of Archimedes makes people know the geometry in an intuitional way and more certifies the knowledge has powerful strength. MBK are developing as they are keeping on making exploration in knowledge. Mr. BEN utilized geometric sketch and calculation when designing the wristwatch (MBK principle series). A series of geometric shapes, such as triangle, square, roundness, rectangle, rhombus and foursquare, are used in the design to go after the minimalism and the conciseness, and explore the spatial feeling. TAYLOR Watch offers its users. 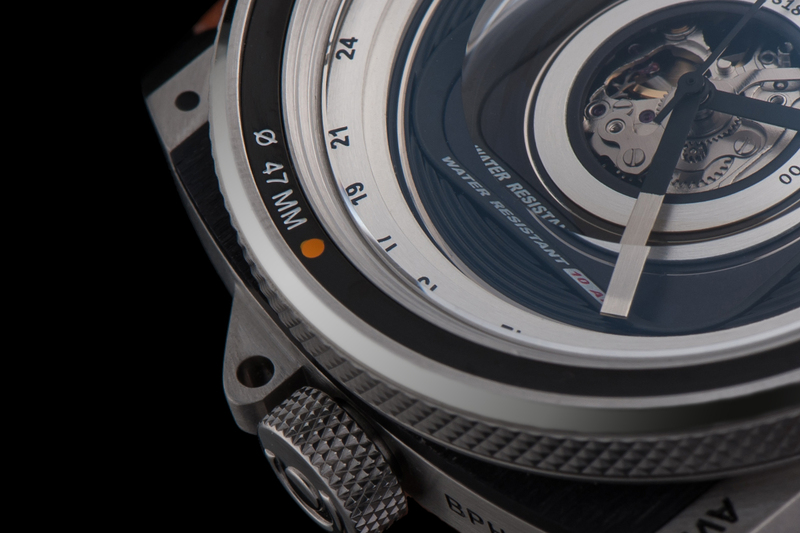 Contrary to most smartwatches, Taylor watches functions even when they are not connected to the phone or when they run out of battery. They would tell Time, Date, Day and steps taken even when it is not connected. How does this matter to you? 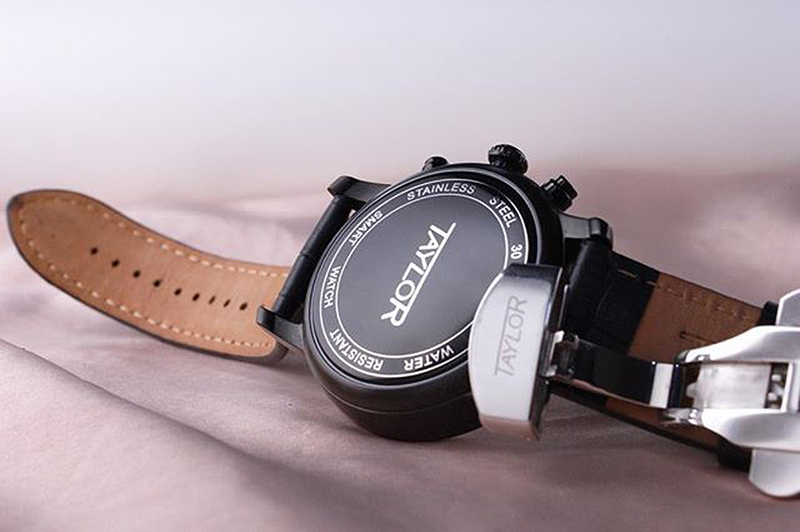 Taylor Watch will just simply be your daily wrist apparel when you are lazy to get it connected or when you forgot to do so. User-friendly and foolproof charging method. Place the watch on the coin-size charging dock. When the watch is charging, observe flashing green light on the side of the charging dock. 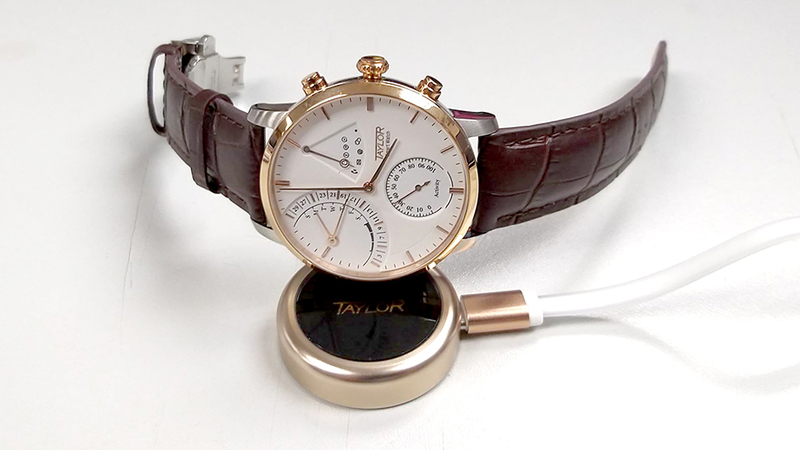 Taylor is one of the fastest charging Smartwatches. You will now receive notifications not only from SMS, calls, and emails but also your social media accounts such as Instagram and many other application chosen by you. The watch vibrates gently to notify you of incoming messages even without taking out your phone during a meeting or in the subway. Powered by the lithium battery, each charging takes only 30-45mins and last up to 25-30 days. 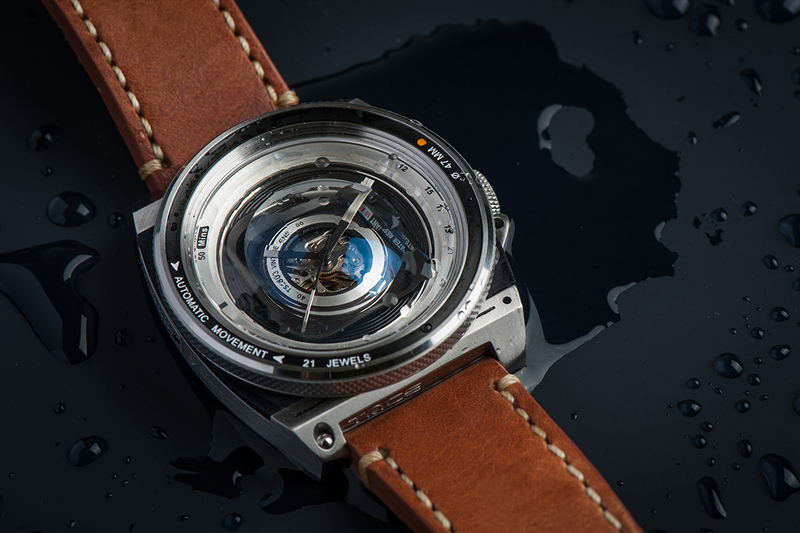 The watch will auto disconnect from the mobile App when the battery is left with 10% in order to conserve energy and that the watch could continue to tell time. Fill up your personal particulars from your birthday to your height and weight on Taylor Watch App. Let your watch keep track of your calories output from daily to weekly while you are on the move. Choose your daily step goal. View your progress in the form of a percentage on your watch to know how close you are to fulfilling your daily target. Changing your watch time as you move from one country to another is quick and hassle-free. 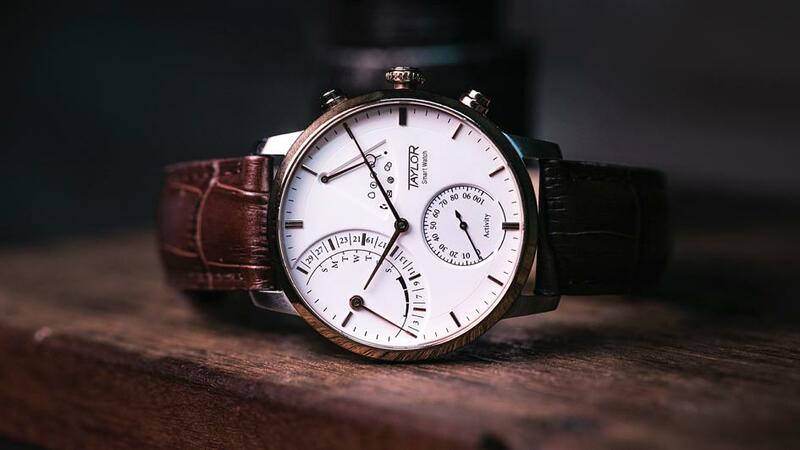 Key in the country/time zone that you would like the time on your watch to be and you will see the time and date hand adjust and shift to its new position in less than a second. Never lose your phone again with this function. 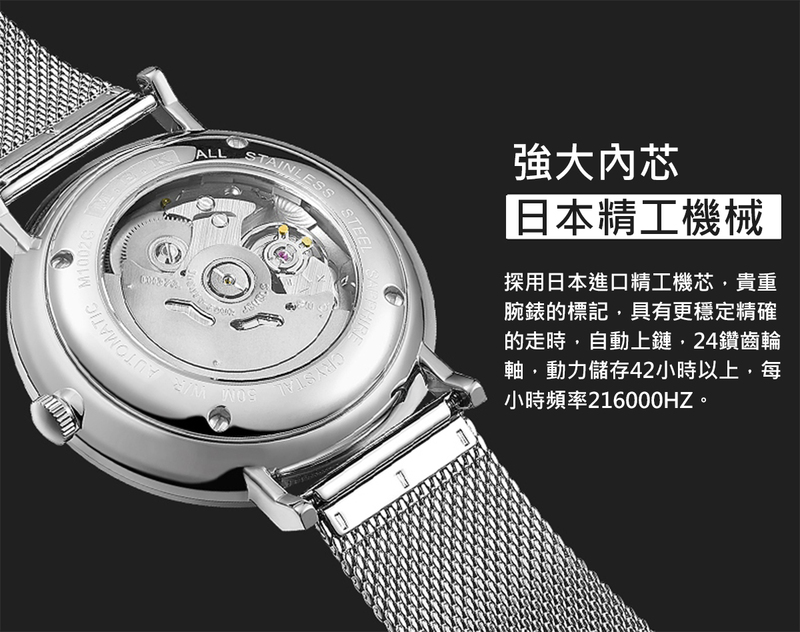 Your watch will give a unique vibration pattern to alert you when your phone is at a distance away from you. ONEMALLTIME Easter promotion is from now until April 30, 2019, don't miss this offer to purchase the foreigner design timepiece at a discounted price! - This offer is valid until April 30, 2019, cannot be exchanged for cash, gift or cash vouchers or other merchandise and is non-refundable. - In case of any dispute, ONEMALLTIME reserves the right of final decision.